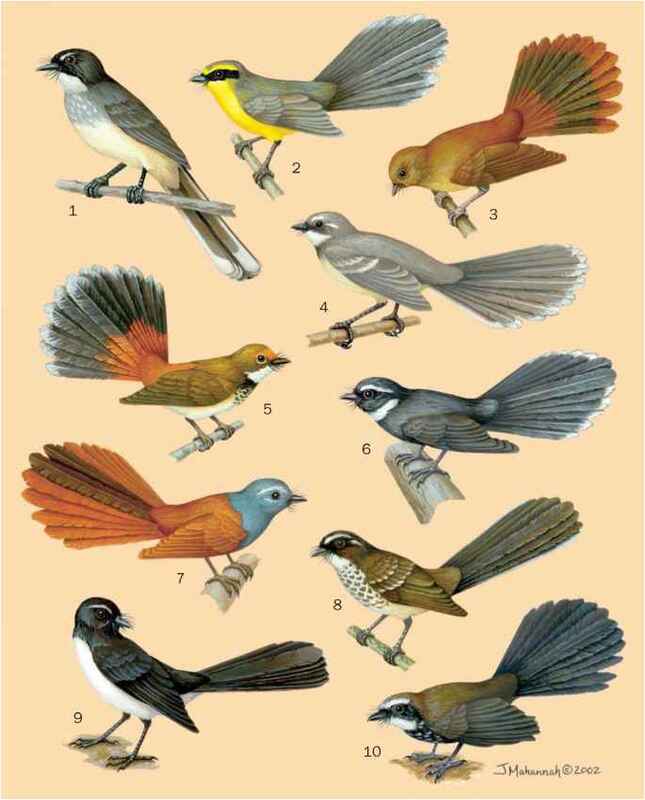 In places, fantails are well known because they are common and active. 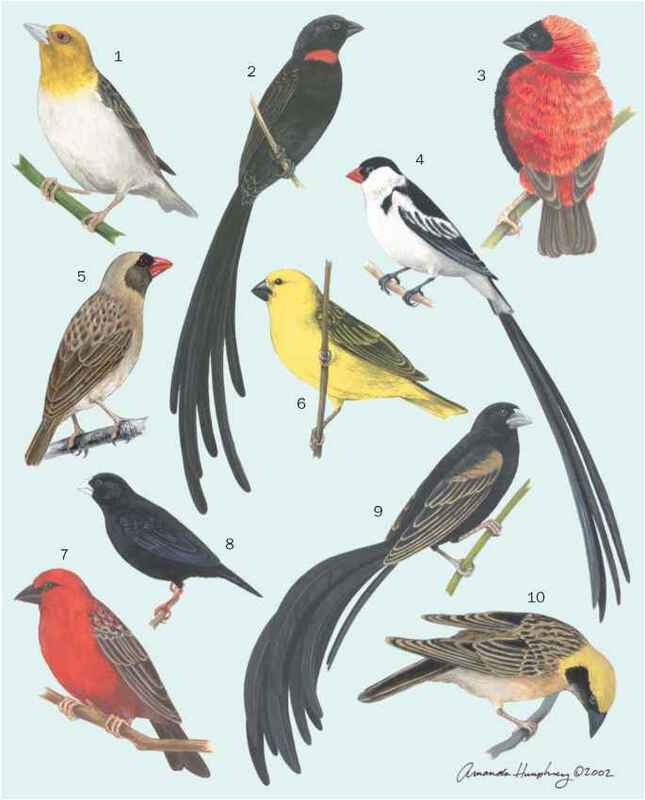 Combined with their tame and confiding nature around humans, this has made them particular favorites among birdwatchers and the general public. In parts of New Guinea, the willie wagtail is thought to be the ghost of a paternal relative. A singing bird around a newly planted garden means that crops will flourish. Elsewhere, it has the reputation as a gossip; it is not persecuted, but important business is not discussed when the bird is present.